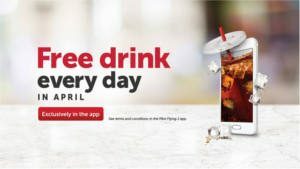 Get a FREE Coffee at Pilot Flying J Travel Centers when you download the Pilot Flying J App (available for iOS and Android devices). Valid Monday only. Locator.